As previously leaked by Steam Database and teased by NetherRealm Studios, Kotal Kahn has joined Mortal Kombat 11‘s roster. The confirmation came out of the studio’s Kombat Kast, which also launched the character’s reveal trailer. Interestingly enough, Kotal Kahn’s spot in the limelight appears a little dim, as Jacqui Briggs, Jax’s daughter, is the true star of the new trailer. 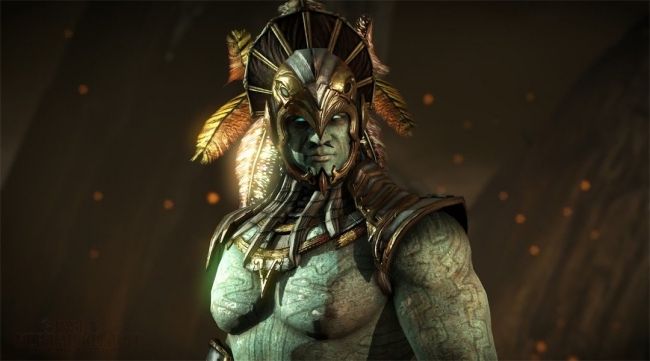 Kotal Kahn also featured in the game’s most recent story trailer. In it, the warrior appears as though he is willing to join Raiden’s side in the fight against Shao Kahn. Of course, whether or not Kotal Kahn will remain loyal to Raiden’s cause remains a mystery. Given what is at stake, however, it may behoove Kotal Kahn to fall in line. As evidenced by the aforementioned story trailer, Shao Kahn has closely aligned himself with Mortal Kombat 11’s main threat, Kronika. At present, very little is known about Kronika; still, her actions are indeed throwing the universe in disarray. With a “temporal crisis” imminent, Raiden and any other champions he can recruit from Earthrealm and the Outworld will need all the help they can gather to avert Kronika’s nefarious intentions. With the addition of Kotal Kahn, Mortal Kombat 11’s roster now includes all of the following fighters: Baraka, Cassie Cage, D’Vorah, Erron Black, newcomer Geras, Jacqui Briggs, Jade, Johnny Cage, Kabal, Kano, Raiden, Scorpion, Shao Kahn (a preorder bonus), Skarlet, Sonya Blade, and Sub-Zero. 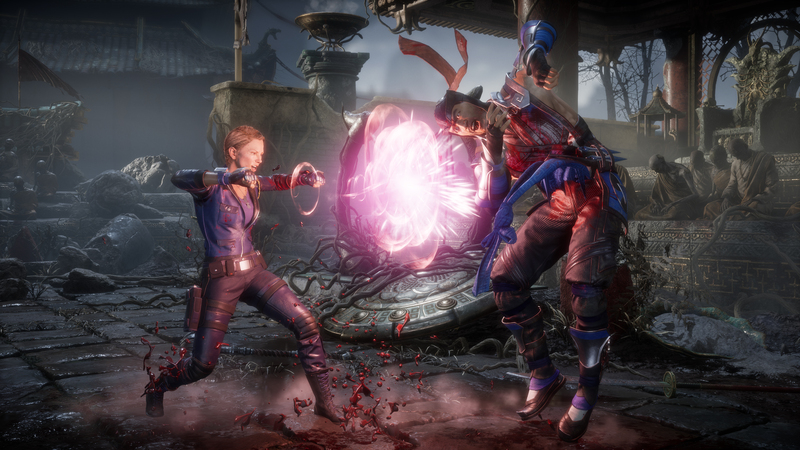 From March 28th to April 1st, NetherRealm will host a closed Mortal Kombat 11 beta for those who preorder on PlayStation 4 and Xbox One. The full game is slated to hit store shelves for the PS4, Nintendo Switch, PC, and Xbox One a few weeks later on April 23rd.